SPEC INDIA/Blog/Introducing .NET Core 3.0 – Why Developers Are Excited About It? Suddenly everyone started talking about .NET core 3.0. What’s really going on? Is it something brand new or just the maturation of features spawned out of the previous versions? 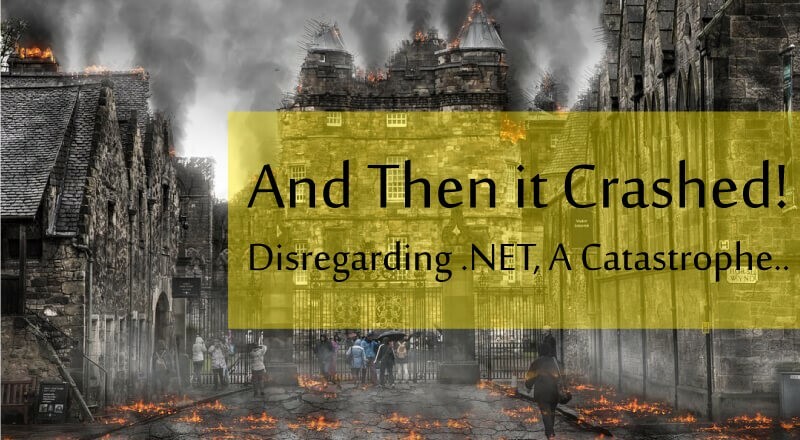 To understand, how .NET core 3 came into existence, let’s first walk through the history of .NET Core. The .NET core is a free and open-source platform developed by Microsoft and maintained by the .NET community on GitHub. The first version of .NET, .NET core 1.0 released in 2016 with an aim to develop open-source and cross-platform (Windows OS, Mac OS & Linux) support. It can be even used to develop cloud & IoT applications and also supports Docker containers, Razor pages, C#, visual basic and F# languages. Everything can be done from the command line without the need of IDE. 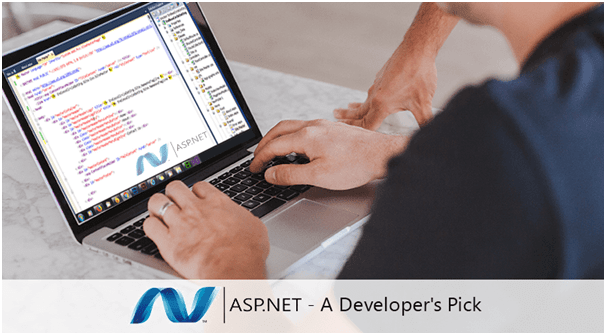 .NET core 1.0 came up with the new versions of ASP.NET and Entity Framework (EF). .NET Core Runtime— includes the .NET Core runtime and framework libraries. NET Core Runtime— includes ASP.NET Core and .NET Core runtime and framework libraries. .NET Core SDK— includes the .NET CLI Tools, ASP.NET Core runtime, and .NET Core runtime and framework. The release of .NET core 2.0 is faster than its predecessor. Developers can build applications using command line console and can get the support with more than 20,000 APIs which was not supported in previous versions. It supports the common framework for the enterprise code on all the devices and cloud. It also included Windows-only APIs and also brought Razor Pages and SignalR that were missing from .NET core 1.0. The release is really focused on developing Windows desktop applications using Windows Presentation Foundation (WPF), Windows Forms and Entity Framework 6 (EF6). While the .NET core 3.0 has a lot to offer; it is essential to have a good understanding of what features and advantages it has stored-in for developers. So, here is the.Net Core 3.0 for all those enterprises or developers who are planning to get an application made or upgraded to.Net Core 3. Do you think that .NET is changing its model? Well No, It isn’t changing with this new version. Architecture has not changed; Web, Data, AI/ML, Cross-Platform is same as the previous version. The new part is Windows Desktop packs which support Windows application on the .NET core in the Windows OS. This enables the developers to develop Desktop apps in the same environment. Before the release, two different frameworks were needed, which consumed more time and resulted in a tedious process. Developers will be able to run new and existing Windows desktop applications on .NET Core 3.0 and enjoy all the benefits that .NET Core has to offer. LINQ (Language Integrated Query) enables to write a virtually unlimited complicated query; which is a huge challenge for LINQ providers. To address this, .NET Core 3 support a new version of Entity Framework (EF Core 3), which includes significant changes to its LINQ implementation to generate efficient queries. EF core will choose what part of the query can be translated to SQL and then execute the rest of the query in memory. Moreover, with EF core 3.0, developers will be able to use awesome features of C# 8.0 like Async streams, Nullable reference types etc. In the existing scenario, only one version of the .NET framework is supported on a machine. This may create some issues like security fix, bug fix, or new API can break applications on the machine. But, with .NET core 3.0, developers can run multiple versions side by side. Applications can be locked to one of the versions; when ready and tested it can be moved to use different versions. It follows the straightforward process of converting an existing desktop application to the .NET core 3. Then update the project files to target .NET Core 3. Execute the plan based on the structure of the framework. According to the Microsoft team, the Paint Application has already been tested on .NET core 3 and it is converted to the .NET core just by using WPF binaries without even making modifications in the code. Moreover, they observed faster startup along with additional benefits while running on the .NET core. PackageReference instead of package.config to manage NuGet (free and open-source package number) dependencies directly within project files. When developing Windows desktop application with the use of .net core 3.0, you will be prompted to modify the project files to the newer SDK-based structure. Prior to .NET core 3.0, developers can run only one version of the .NET framework on the machine. So, if developers want to take advantage of the latest framework, they had to install software built on a newer one. But, .NET core version 3.0 will allow developers to ship the latest framework, functionality, and APIs as a part of the application. This means developers do not have to install the framework separately on a computer or server. This functionality is useful when developers are hosting application in shared or managed environments. With the integration of, Blazor components, the same code will run on different devices without changing the code. 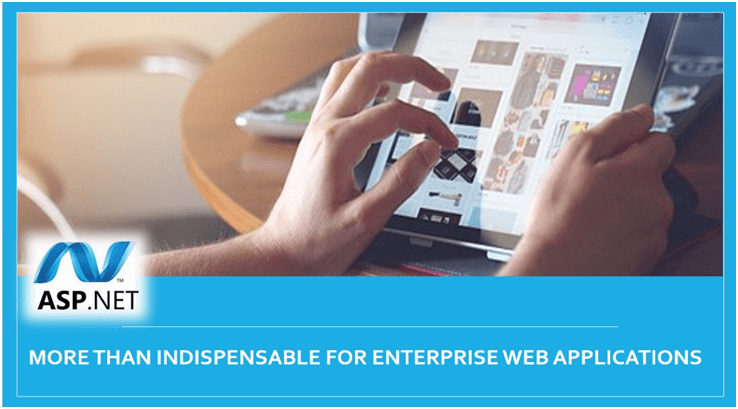 This will enhance the compatibility of web apps. Blazor uses open web standards to create UI components that can run in the browser, mobile, WebAssembly without using plugins or code translation. However, Blazor being in its early stage, Microsoft is still working on rounding out the technical issues. .NET Core 3.0 provides developers with a robust, flexible, and efficient tool to build amazing desktop apps. With this release, the developers can explore exciting new features, embrace competitive advantages, modernize the desktop application and make it more advanced. Undoubtedly, .NET core 3.0 offers a bunch of additional features and upgrades to enhance the desktop application. If you want to gain a competitive advantage and know about our .NET Application Development offerings, get in touch with us.